Haotian Zhang is a 2nd year PhD student in Computer Science at Stanford, advised by Kayvon Fatahalian. His research interest lies at the intersection of computer graphics and computer vision. 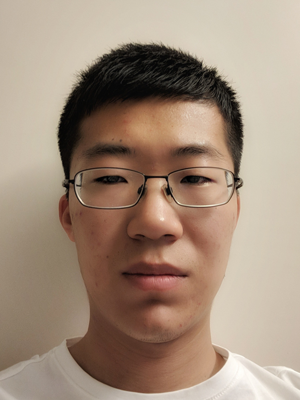 Haotian’s current focus is to combine visual, audio and text analysis on large scale video dataset, especially American TV news.